Yellow Marine Consultancy are pleased to announce Eljacht based in Gdansk, Poland to distribute Pacific Aerials. Eljacht is a specialist marine electronics distributor covering the whole Polish market both at Aftermarket & OEM levels offering product supply with excellent technical service and support. 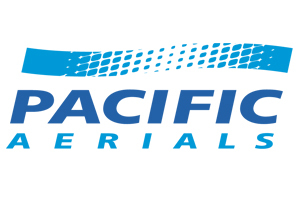 Pacific Aerials are a world leading antenna manufacturer based in AucklandNew Zealand.